S.B.Creation is a Kolkata based Corporate IT solution company, offering a variety of End-to-End IT services from Website designing to complete e-commerce website development. Our talented team of website designers use the latest technology in website designing and development. We provide you with amazing services at a very competitive price. Our web design services include website design, e-commerce web design and development, flash web design, offshore outsourcing services for web sites as well as corporate web design. We also offer services with respect to website maintenance and website redesign. Being the world's most widely used platform for mobile devices, smartphone users and tablets, it has changed our methods of communication. 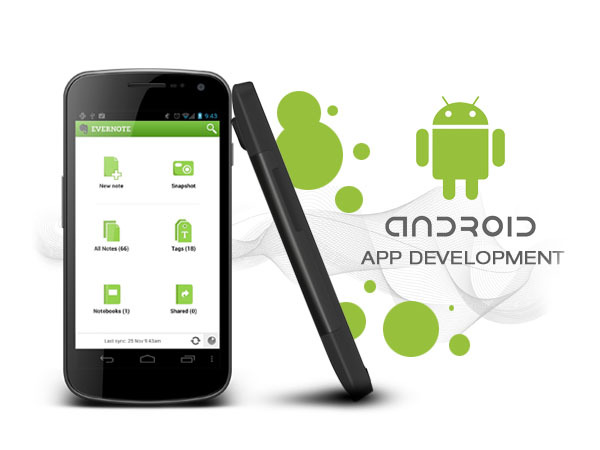 Android is an open platform that provides impelling scope for developing fairly any app imaginable. Google Play Store (formerly Android market) is the largest app store with number of apps drastically jumping from 2.6 million in 2016 to whopping 2.8 million in March 2017. Have an idea that you want to transform into app for iPhone and iPad? SB Creation provides cutting-edge solutions to turn your dreams into reality. 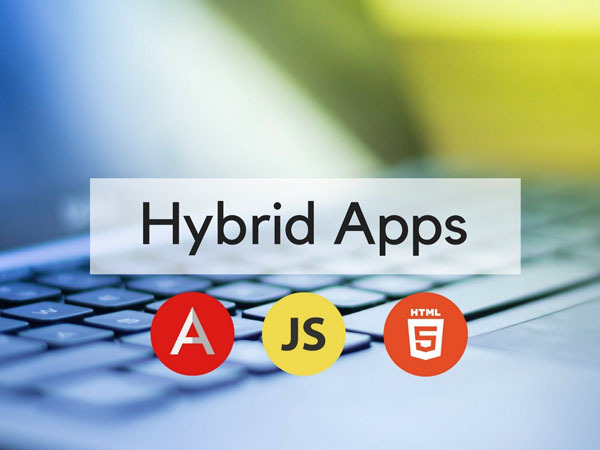 We have a proficient team for custom iOS app development, well versed in the iOS system frameworks, Objective C and Swift. We give our best efforts into creating highly interactive, innovative and scalable apps that meet your business objectives. 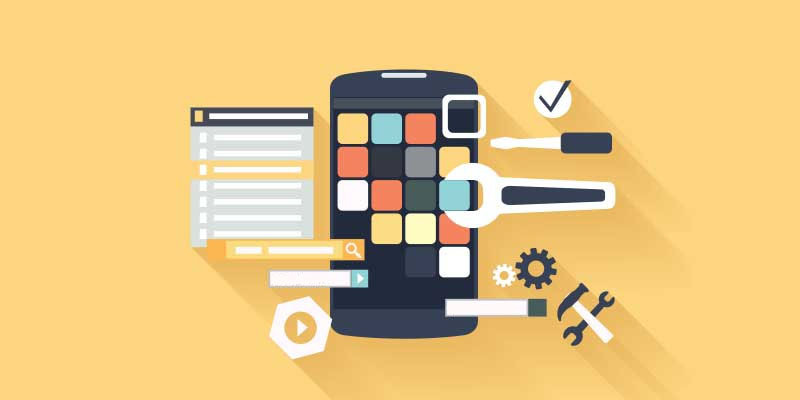 If you are looking for a Top iOS app development company that delivers apps for the latest versions of iPhones and iPads, SB Creation can be your best bet. 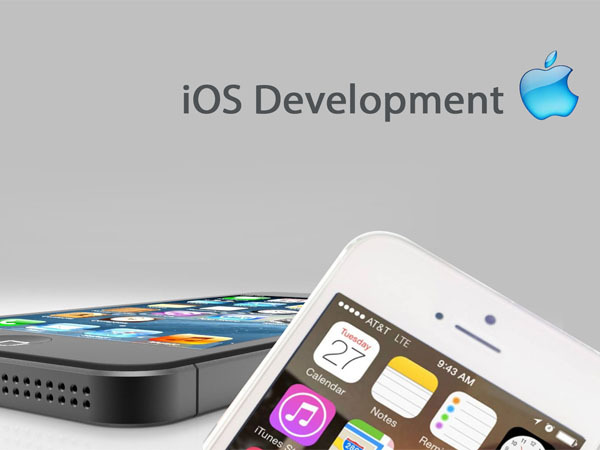 Avail our iOS mobile app development services to increase your customer reach on this platform.